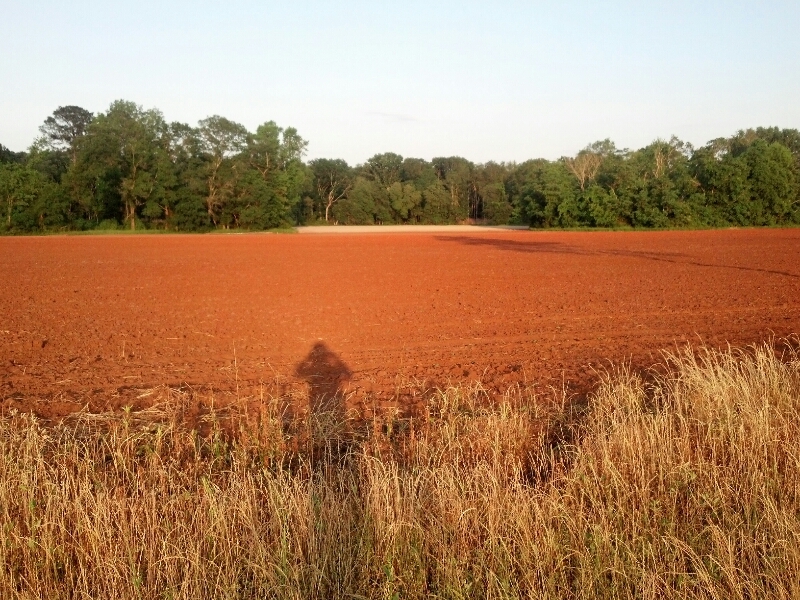 In September of 2012 I started bike commuting to work on a regular basis. 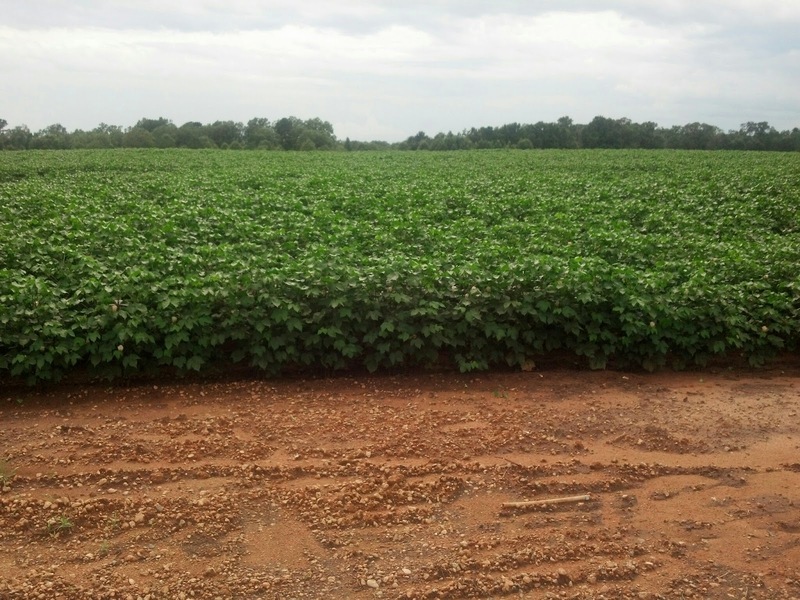 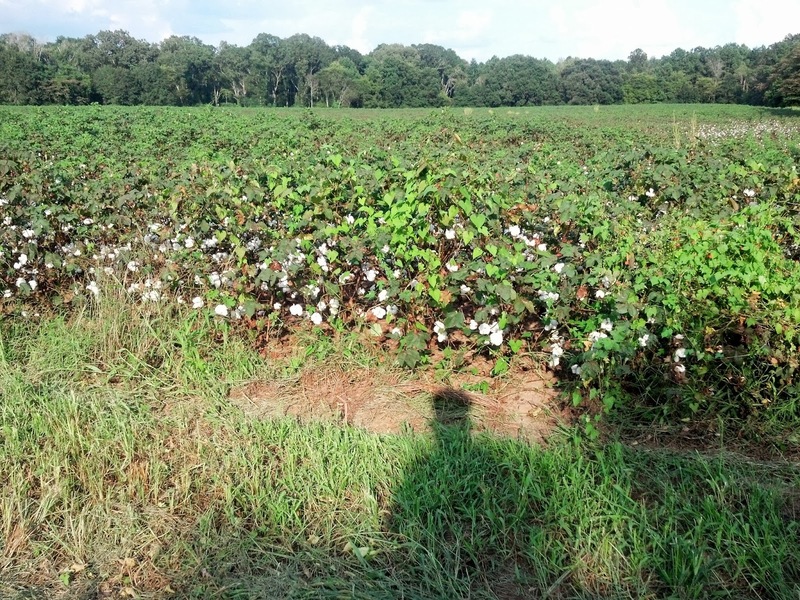 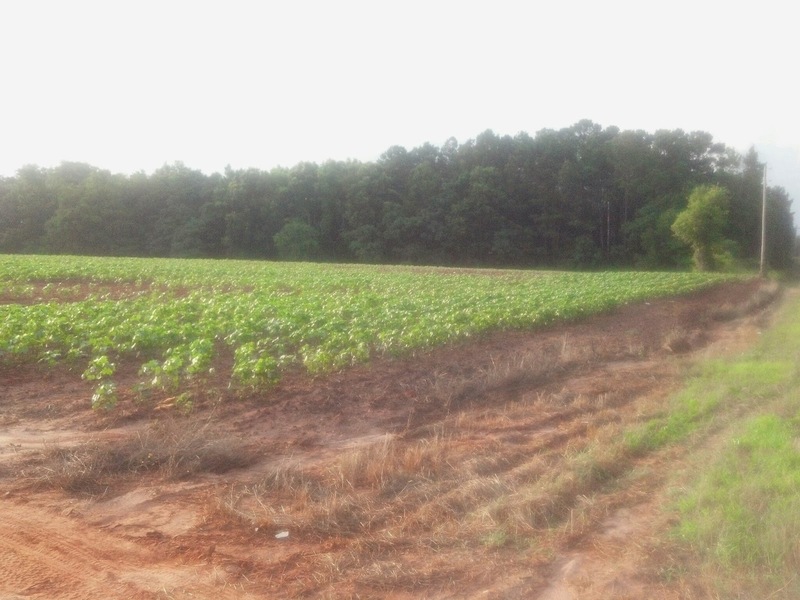 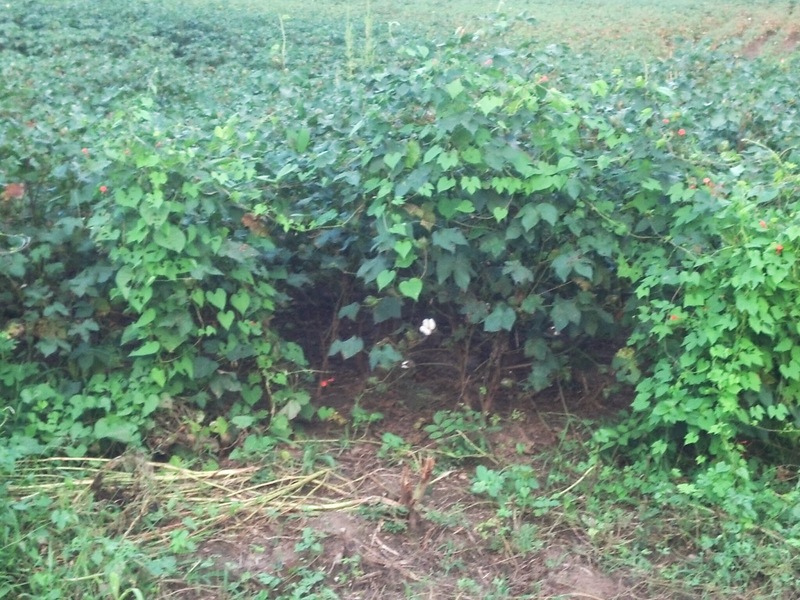 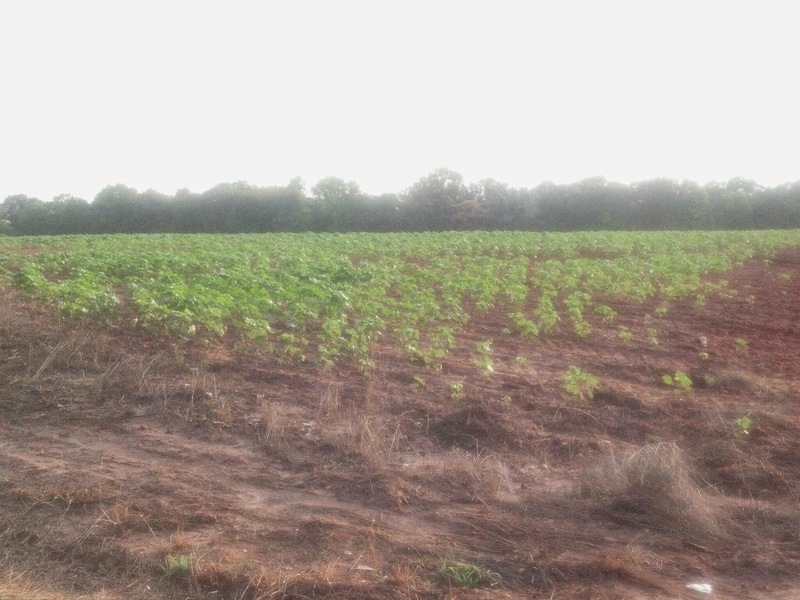 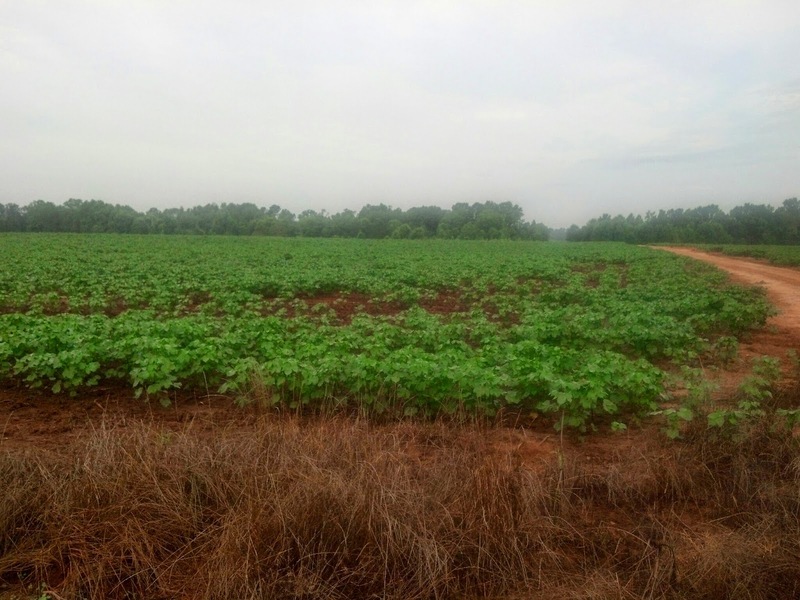 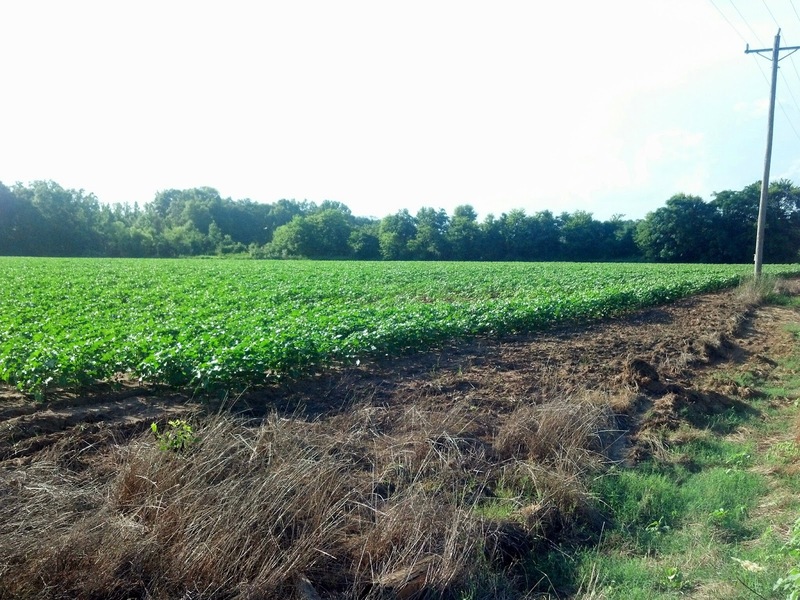 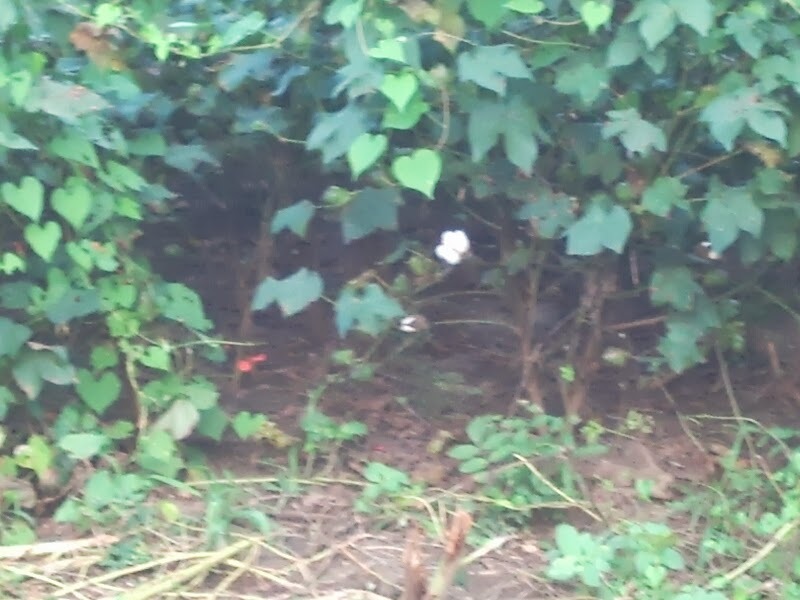 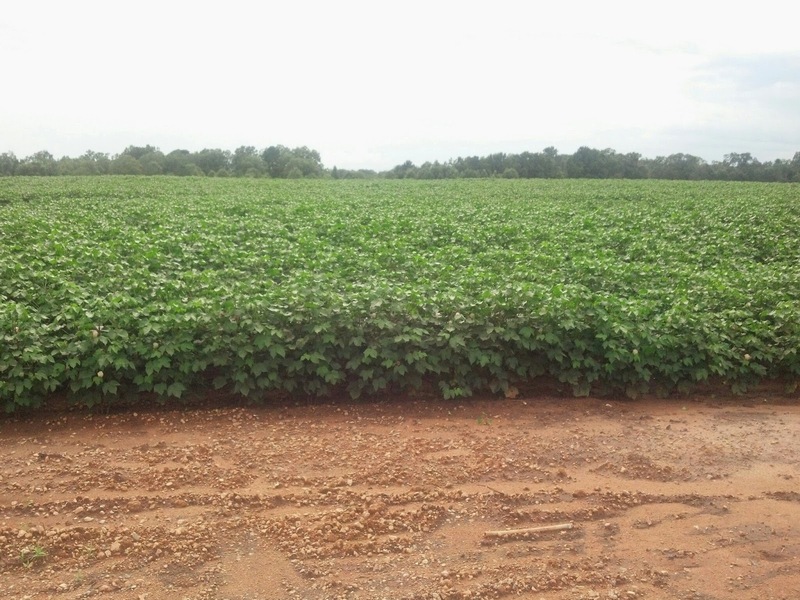 That was when the cotton was just about ready to be harvested here in SQ Georgia. 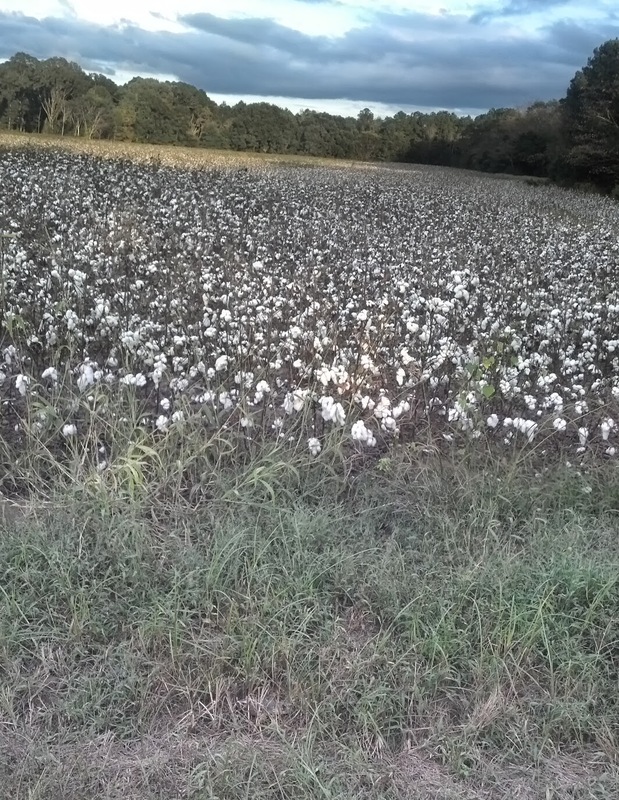 Well it is cotton harvest time again and I am glad that I have accomplished one of my goals and that was to bike commute for one year. 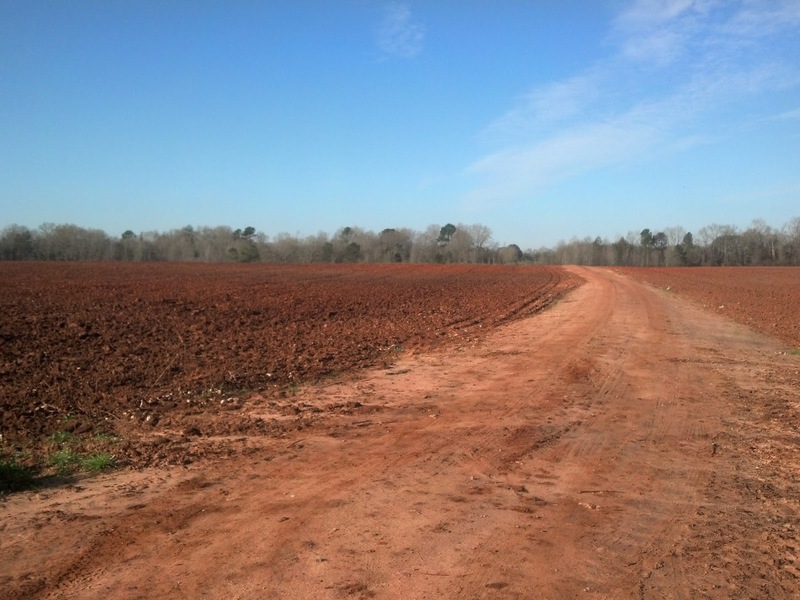 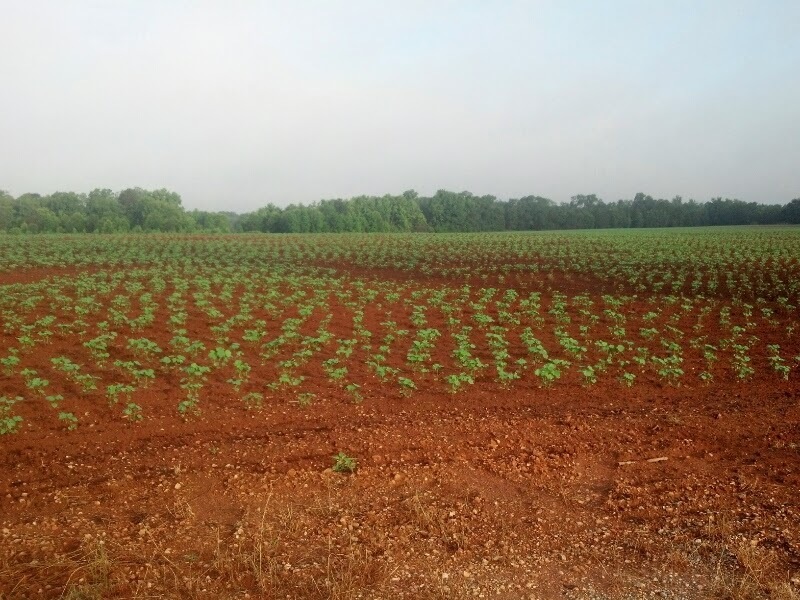 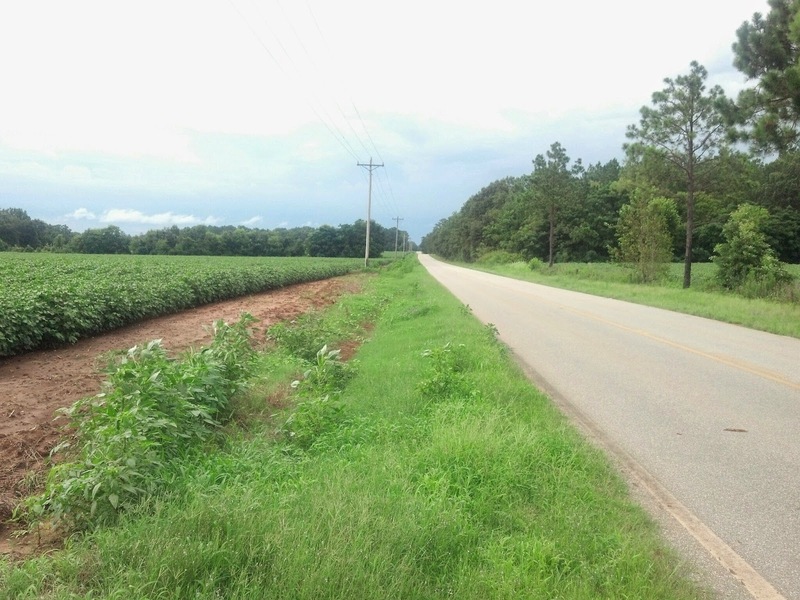 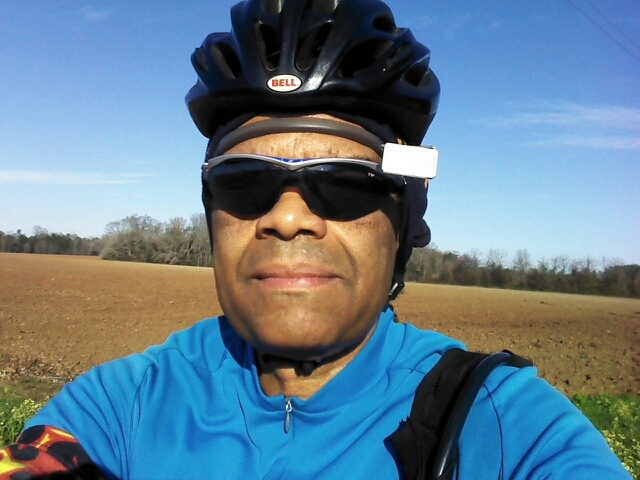 I had to invent a few games along the way to keep me inspired to keep cycling to work and taking pictures of the cotton fields on Eight Mile Road was one of the games.